President Chester Arthur was always dressed fashionably and gave the office a dignity it had lost under Johnson and Grant. He was an Episcopalian, but never one strong in faith. 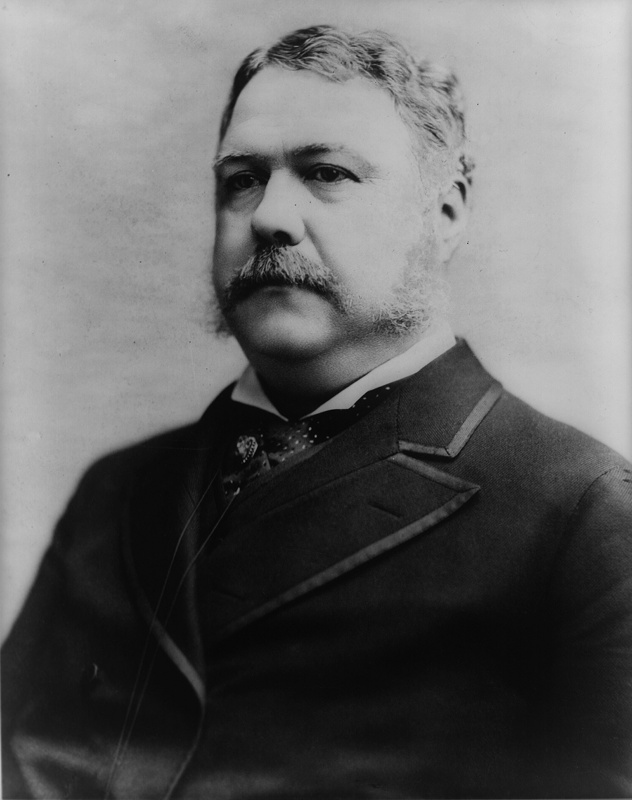 His prayer life deepened in his days in office. He had lost his wife the previous year. The weight of the office and the grief of loss woke up his need for God. He had a window installed in St. John’s Church in memory of his wife, a window that was visible from the Executive Mansion. He often prayed facing that window. During his tenure, he issued four national prayer proclamations. Leaving the stage, a shot rang out, an assassination attempt. The first shot missed. But the assassin fired again and the second shot found its mark but it did not immediately kill him. 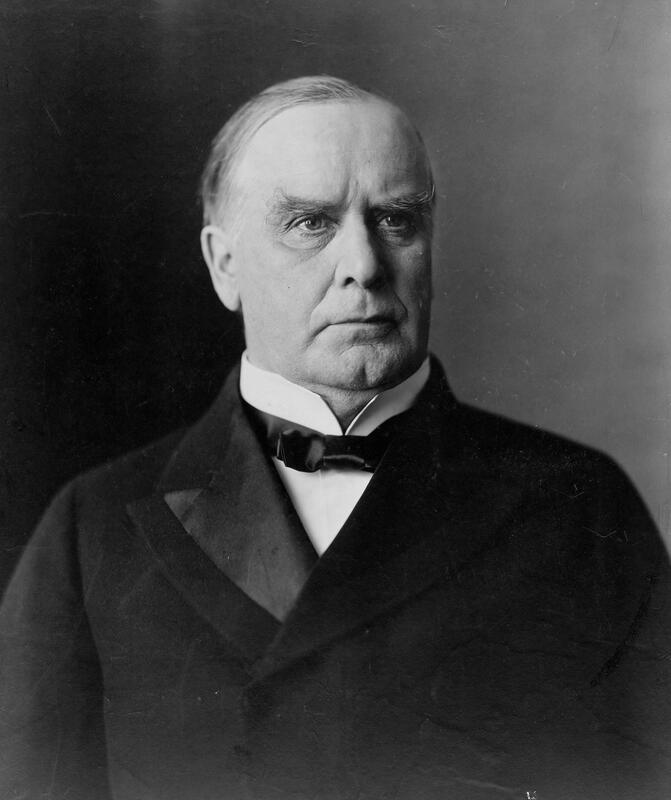 Amazingly, McKinley had both the grace and the presence of mind to cry out that the assailant not be harmed. For a week, surgeons worked to save his life. In and out of consciousness, he would recite the Lord’s Prayer again and again. His last words were, “It is God’s way. His will, not ours, be done.” Physicians checked his pulse. He was dead. 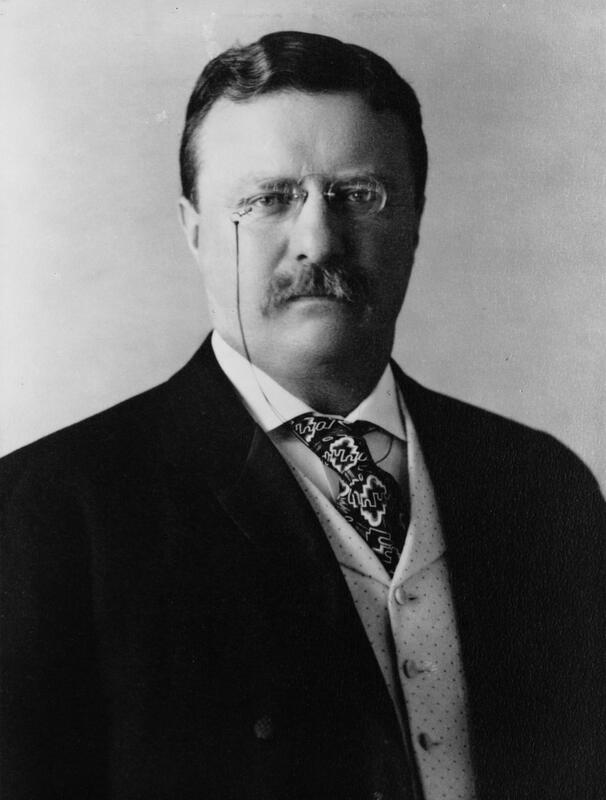 Roosevelt had been McKinley’s Vice President. At 42, he would be the youngest President ever. He would lay the foundation for the Cathedral of St. Peter and Paul, eventually the sixth largest in the world, ten stories high. This was the era in which the National Cathedral was finally built as well. He attended the Dutch Reformed Church regularly on Sunday, and held weekly prayer meetings with close friends. He issued a number of prayer proclamations, but resisted the idea of the motto, ‘In God We Trust’ appearing on currency. Congress overruled him. This teaching will be included in the upcoming The Praying Church Handbook – Volume IV – Intercessory Prayer and Missions. Current product special: Purchase newly released The Praying Church Handbook – Volume III – The Pastor and the Congregation for $20 (value $29.99) or the 4 volume set for $59.99 (value $69.99). Harold I. Gullan, Faith of Our Mothers (Grand Rapids: William B. Eerdmans, 2001), 143. Suzy Platt, Ed. Respectfully Quoted: A Dictionary of Quotations Requested from the Congressional Research Service (Washington, DC: Library of Congress, 1989), 275. Eric Rauchway, Murdering McKinley (New York: Hill and Wang, 2003), 368.